Groveport Madison Middle School and all other district school will be closed Monday. A student made a threat against Middle School North yesterday and more threats around 2 a.m. Tuesday. According to Warner, district officials met with Madison Township Police around 5 a.m. and decided to cancel classes. Police arrested a student in connection with both threats this afternoon. That student faces a felony charge of inducing panic. 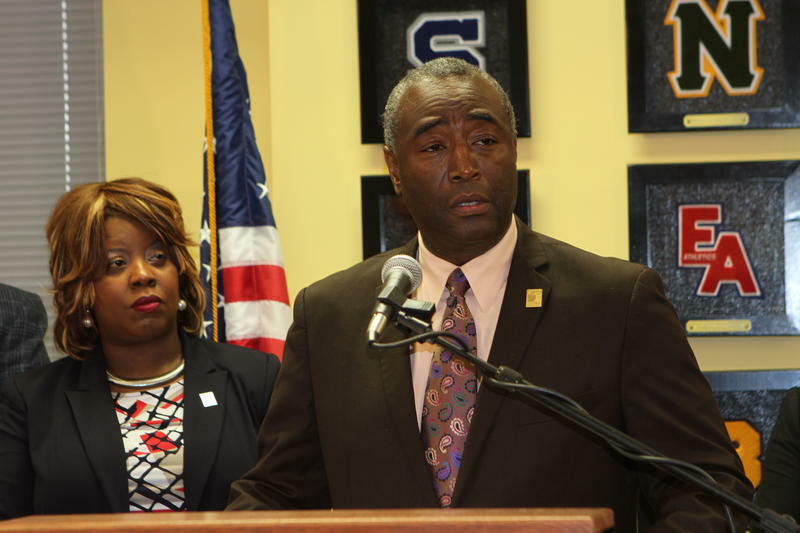 Warner says police suspect there are other students in connection with the Middle School North threats, and the investigation continues. In a separate incident in the same district, a student emailed a threat to the principal of Middle School Central. Groveport Police arrested that student Monday. 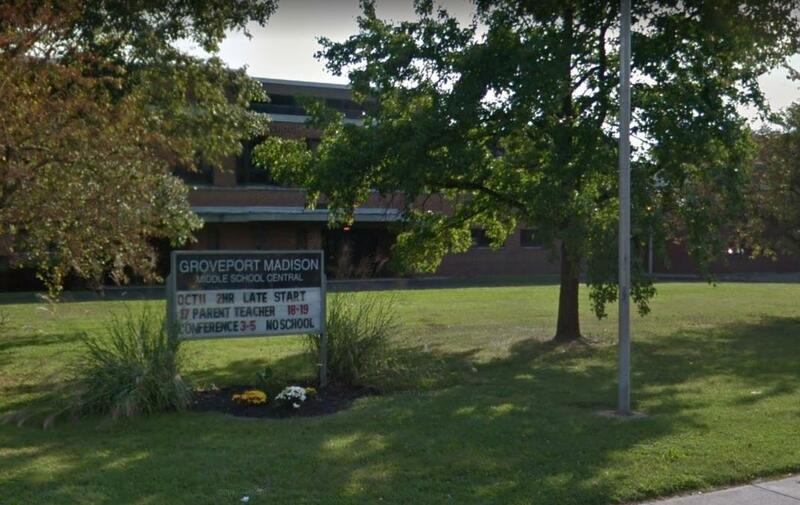 Groveport Madison follows several other local districts that closed last week because of threats posted on social media. On Monday, Hilliard Police said they’d charged Andrew Wiggins, 16, with inducing panic, a second-degree felony. Police and Hilliard school officials were alerted after students saw the threat circulating on Snapchat. On Sunday, Deandre Fleming, 18, was arrested and charged with inducing panic after threatening Beechcroft High School. The charge carries a maximum of eight years in prison. On Monday Fleming was ordered held on a $500,000 bond. 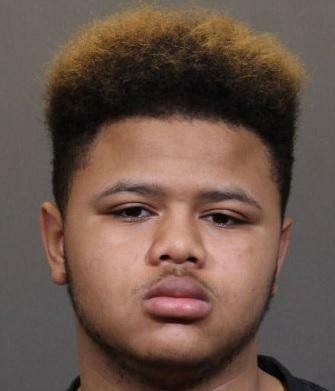 Last Friday, Westerville police arrested student Demarius Braxton, 17 after an anonymous caller tipped them off about a student carrying a gun at Westerville South High School. Ohio Gov. 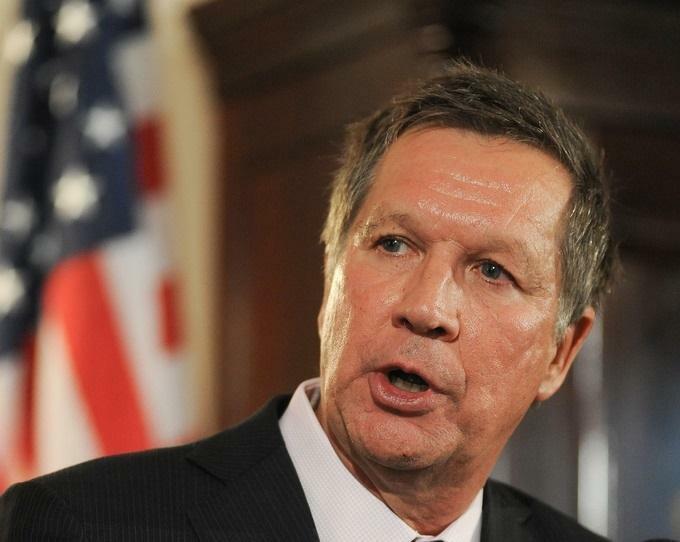 John Kasich’s campaign website used to say he has signed every piece of pro-Second Amendment legislation he’s received as governor, and that he was endorsed by the National Rifle Association.